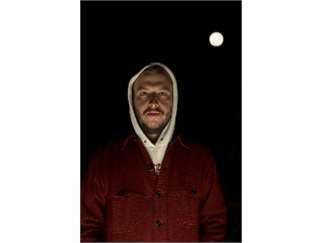 Bon Iver is the singer-songwriter Justin Vernon's current band and most notable music project to date. He is famous for his strained falsetto. 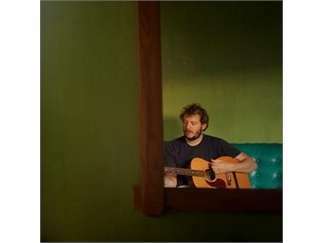 The songs Vernon has written for the band ranged from "folksy vulnerability" in the early days, as a New Yorker rock critic described it in a 2016 magazine piece, to "exquisite, forlorn chamber pop." 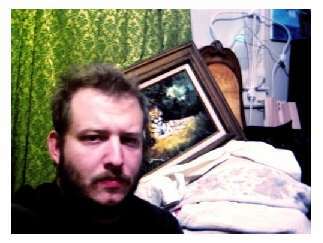 More recently Vernon and Kanye West have been trading influences in synth-produced pop, which is apparent on Bon Iver's latest album, "22, A Million."